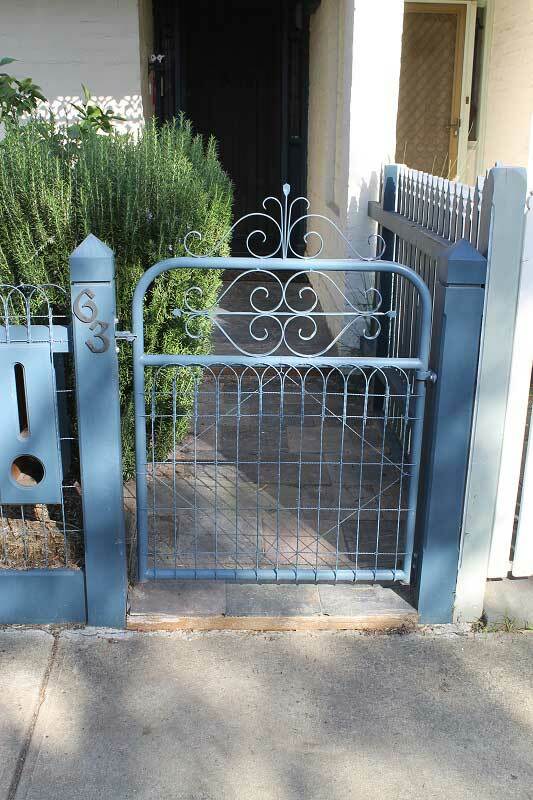 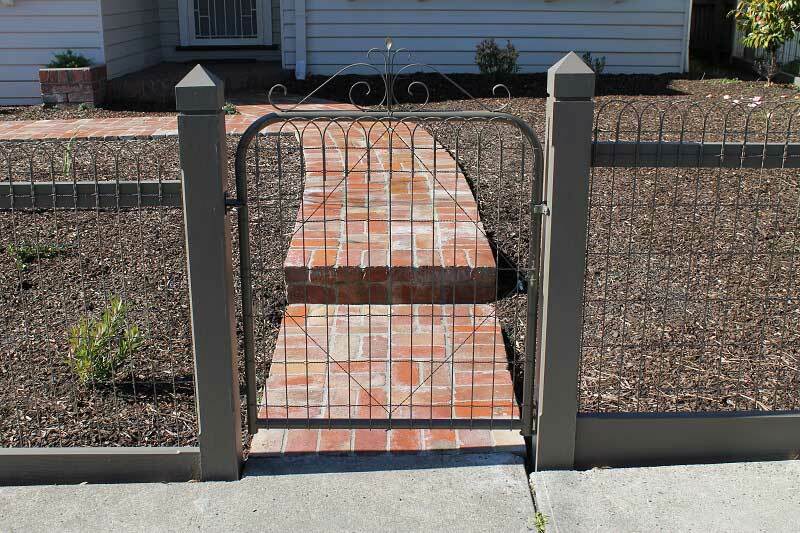 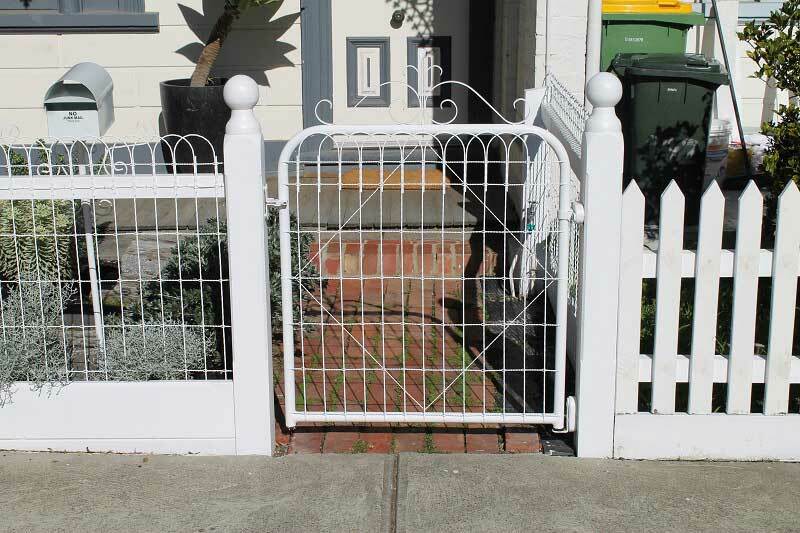 We use only Australian steel on our gates with a Nominal Bore of 25mm Pipe (Inside measurement) making them a very strong gate and very unlikely to bend or twist. 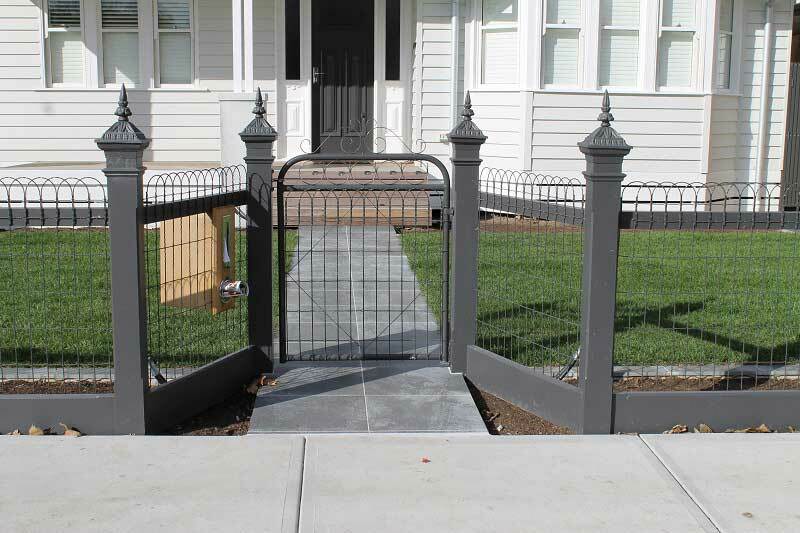 Powder coated in your choice of colour from the Dulux range and a style from our catalogue, or one you have designed yourselves makes for grand entrance to compliment the fence. 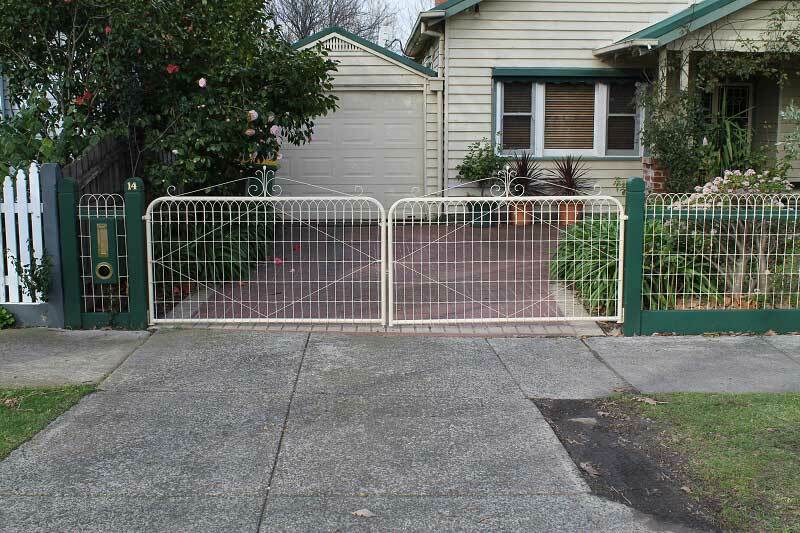 Get the Woven Wire fencing and safeguard your property without affecting the beauty.